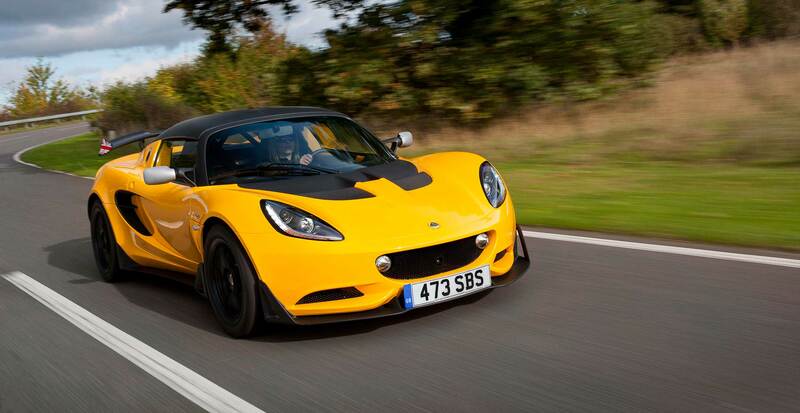 The Elise is a pure-bred sports car, offering exhilarating top-down motoring at an affordable price. Power is provided by an eager 1.8-litre engine, a lightweight in-line four and is producing 217 hp. In simple terms, supercar performance combined with city car economy. The engine continuously controls valve timing and lift to vary the volume of airflow, ensuring optimal performance based on the engines operational condition. Access this performance via a 6 speed manual transmission with sports ratios. The supercharged Elise Sport 220, delivers 217 hp and 184 lbft (250 Nm) of torque – astonishing performance from such a lightweight car. The ultimate evolution of the Elise, its new 1.8 litre supercharged and charge cooled engine delivers instant acceleration with even more torque that’s accessible from low in the rev range. Select Sport mode and DPM characteristics alter for more engagement. Performance dynamics are matched aesthetically and aerodynamically. The impressive Elise Sport 220 is distinguished by a rear wing that arches over the car’s hind quarters, creating more downforce than the standard rear clamshell. Ensuring that this latest Elise remains true to the company’s DNA, the return for the Sprint badge – as used on historic models including the Elan – is designed to provide a highly attractive super-lightweight option sitting above the Elise Sport 220. Featuring a host of weight-saving items as standard, the new Elise Sprint 220 offers the latest in efficient engineering to deliver a car that sets the standard at under 800 kg. Offering 217 hp / 250 Nm of torque, the 1.8-litre supercharged engine of the Elise Sprint 220 has been specifically tuned to deliver a benchmark power-to-weight ratio and class leading efficiency. The car’s reduction in weight translates into quicker acceleration with 0-60 mph in 4.1 seconds, harder cornering and a power to weight ratio of up to 257 hp / tonne. Being so lightweight, emissions are extremely low with 173 g CO2 / km. Stopping power is provided by AP Racing twin-piston front calipers and Brembo single-piston rear-calipers – optional lightweight two-piece brake discs are also available. Like all Elise, the Elise Sprint 220 benefits from Lotus’ Dynamic Performance Management (Lotus DPM) with user selectable driving modes. Last not least, Hethel’s acoustic engineers have spent time altering the aural appeal of the Elise Sprint 220: providing the perfect soundtrack at any speed, its new exhaust makes the 1.8-litre supercharged Elise Sprint 220 the best-sounding 4-cylinder car on the market. Punching well above its weight, the new Lotus Elise Cup 250 offers a scintillating blend of purity of purpose with performance at the apex of the recently revised Elise range. Supercharged, lightweight and distilled from Lotus’ extensive motorsport knowhow, the new model packs 243 hp into a chassis designed to deliver the benchmark in responsive handling and haptic feedback. As the latest car to receive the Cup treatment, the new Lotus Elise Cup 250 bridges the gap between road and track to offer racecar capabilities in a package that can be used every day. 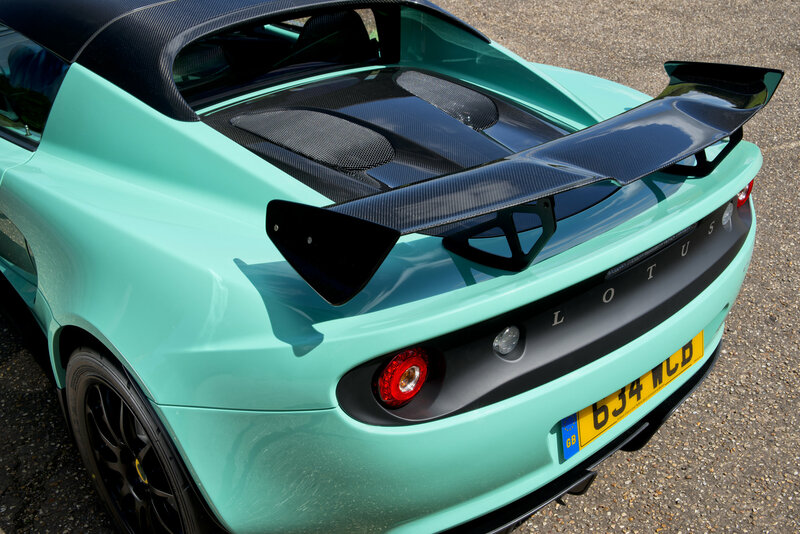 Focused on cutting weight and boosting performance, Lotus’ development team has built on the significant updates introduced for the latest Elise, which has already been hailed as a five-star car by the international motoring press. 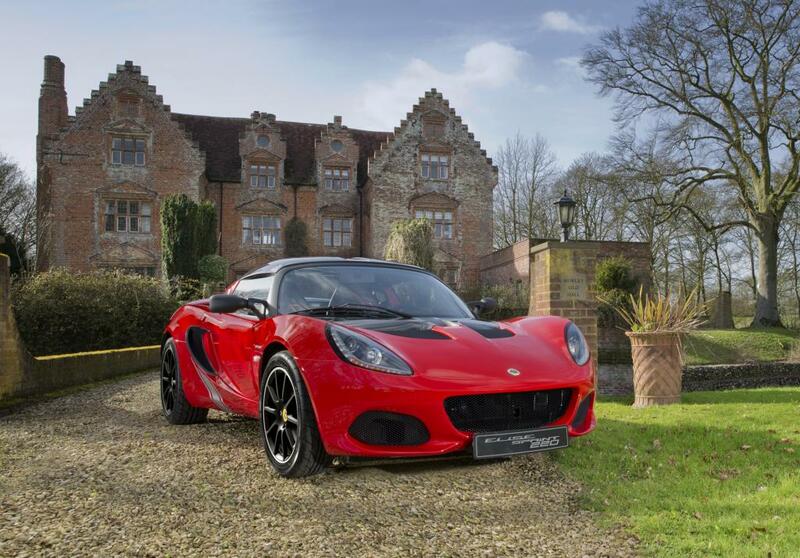 Cementing its reputation as a purebred driver’s car, the new Elise Cup 250 sets the standard for two-seater sports cars thanks to its winning combination of efficient engineering, agility, grip and speed.